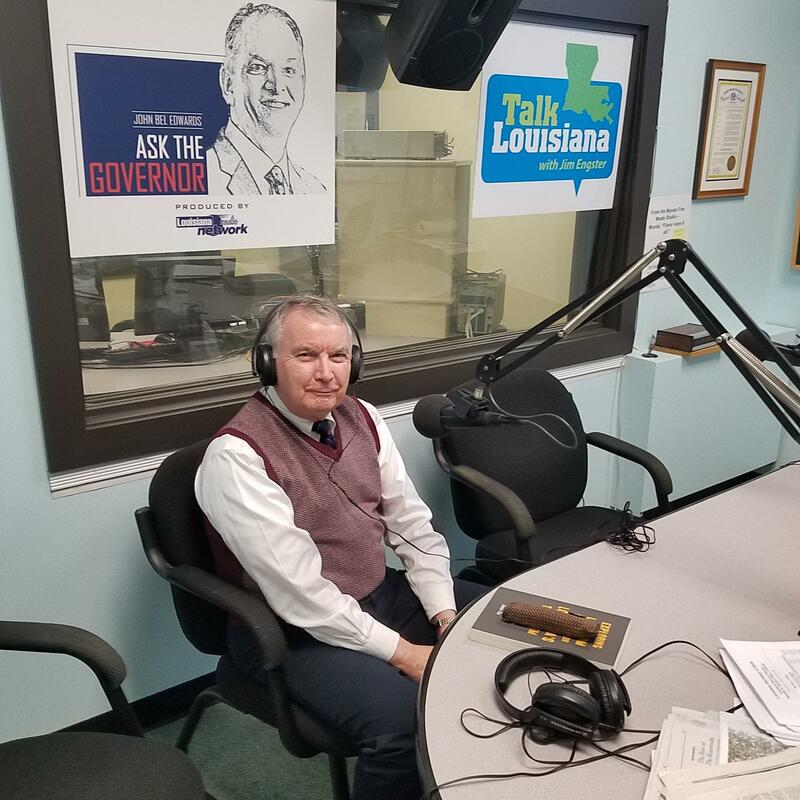 LSU Economist and Director of the Public Administration Institute James A. Richardson on budget solutions for the state. 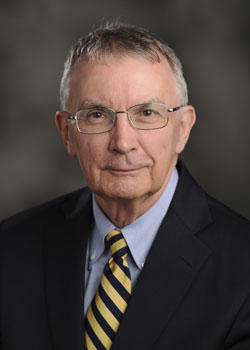 Richardson has served as the State Revenue Conference economist since 1987. USA Today Network LSU writer Glenn Guilbeau and former LSU offensive stalwart Roman Starns on the Tigers 74-72 seven overtime loss at Texas A&M. LSU team chiropractor Jonathan Hymel on advances in sports medicine and treatment. Guilbeau and Starns on the A&M debacle. Jim discusses whether or not beer should be generally available in Tiger Stadium with Gannett News Service sportswriter Glenn Guilbeau. Music promoter Johnny Palazzotto discusses Music In The Schools this week with Johnny Rivers, Deacon John Moore, Herman Jackson and others. Rivers plays this weekend at Baton Rouge High. Author Herbie Pilato talks about his new book, "The Essential Elizabeth Montgomery" about teh popular star of "Bewitched" and numerous TV films. 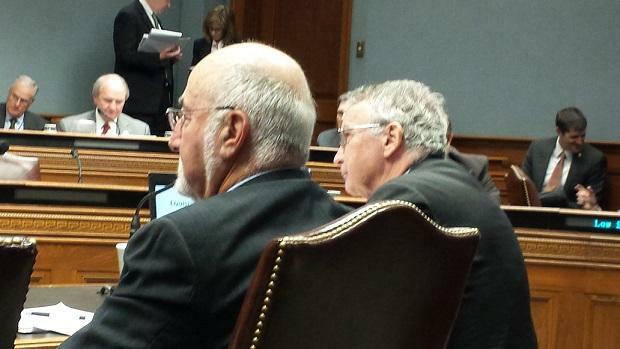 Anticipating the coming fiscal year’s massive shortfall, Louisiana’s legislature commissioned a comprehensive analysis of the state’s entire tax structure. That report was delivered Tuesday. 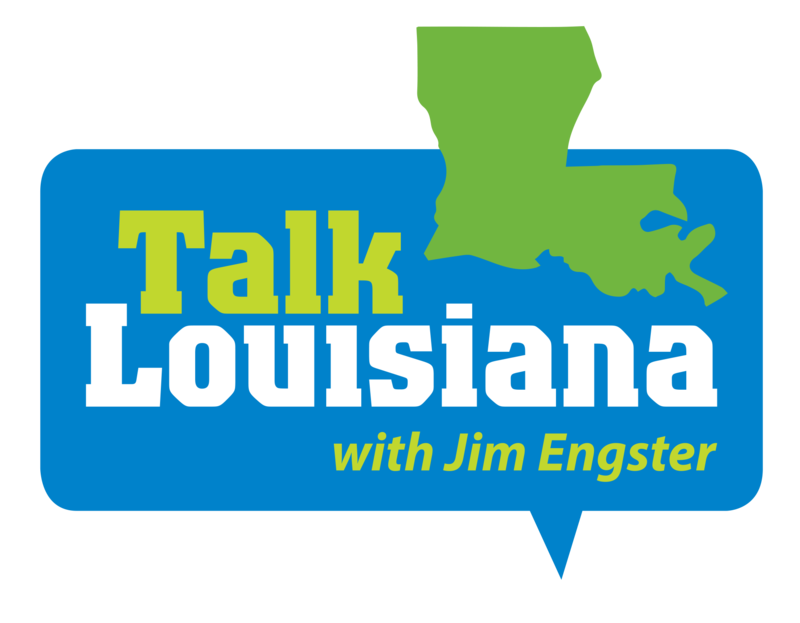 LSU Economist Jim Richardson, head of the Revenue Estimating Conference, discusses the fiscal cliff that awaits the state on June 30th. Mark Ballard, Capitol Bureau Chief for the Advocate, talks about legislative maneuvering that is ongoing as lawmakers weigh budget options. Texas Singer-songwriter Adam Carroll reflects on his career. Carroll will be performing in Baton Rouge on Saturday. A new fiscal year started this past weekend, so this might be a good time for a basic review. Let’s call it “Budget 101”. 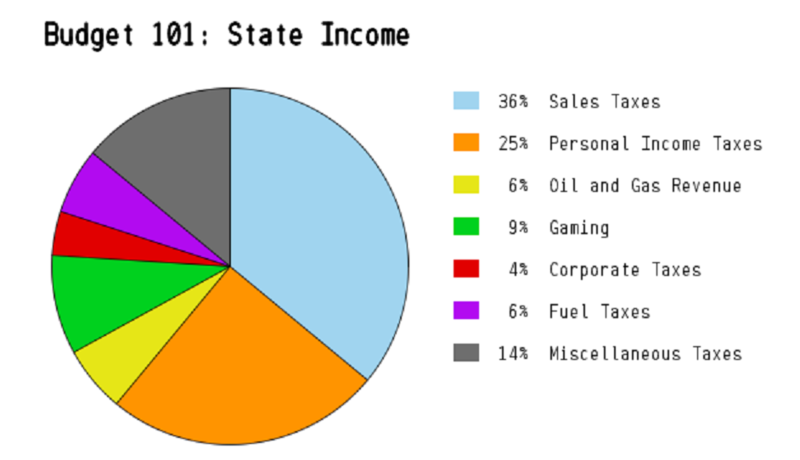 We’ll start with state income – also known as revenue.